Ila Ibarra has only been homeless four months. Her dog Maya is her only companion right now and the Chihuahua mix is not allowed in shelters which is one reason Ibarra has decided to live in a tent in Guadalupe River Park in San Jose. Her cooler is now her refrigerator and a tarp is now her roof. “Basically I am following the herd this is new to me and I am learning,” Ibarra said. What she is learning is that this location has quickly become a popular place for others who are homeless. Ibarra has lived in the park for three weeks, but she says in the past few days she has seen the number of campsites double. San Jose’s new manager of homeless encampments, Ray Bramson said the latest estimate indicates there are between 80 and 100 people living in the park. One reason is the city conducted a sweep of the nearby Guadalupe River area at the end of December, forcing some homeless to move. Bramson also said the park location is close to city services and transportation making it enticing to the homeless. The area of Coyote Creek off Senter and Story Roads continues to be the city’s biggest homeless camp. 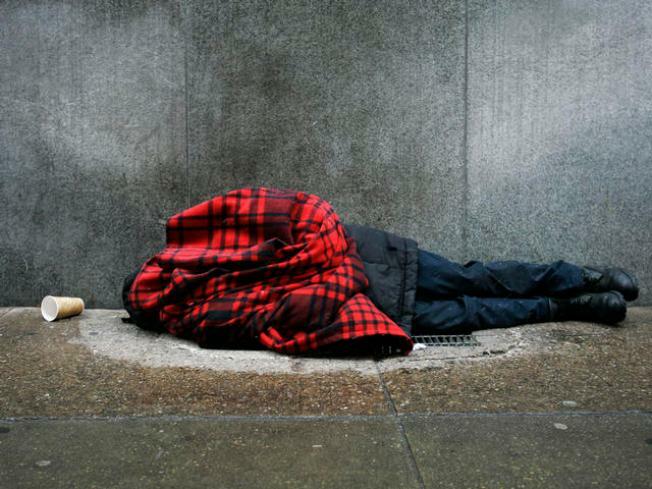 A census count conducted in the area last week showed 160 homeless currently live there. Some programs are helping. Downtown Streets offers the homeless housing and food vouchers in exchange for them cleaning up their camps. “So they feel part of the community again and move on to becoming self sufficient," Richardson said. "We’ve had hundreds of homeless move on to jobs and housing in this program." However, homeless advocates say city shelters continue to fill up on cold and wet nights and San Jose needs to develop a long term plan so that the homeless won’t continue to be relocated. With more neighbors and businesses near Guadalupe River Park complaining about the newly erected tent city, the city’s manager of homeless encampment says the city plans to clear the area within the next three months. The homeless will receive 72 hour notice before it happens.